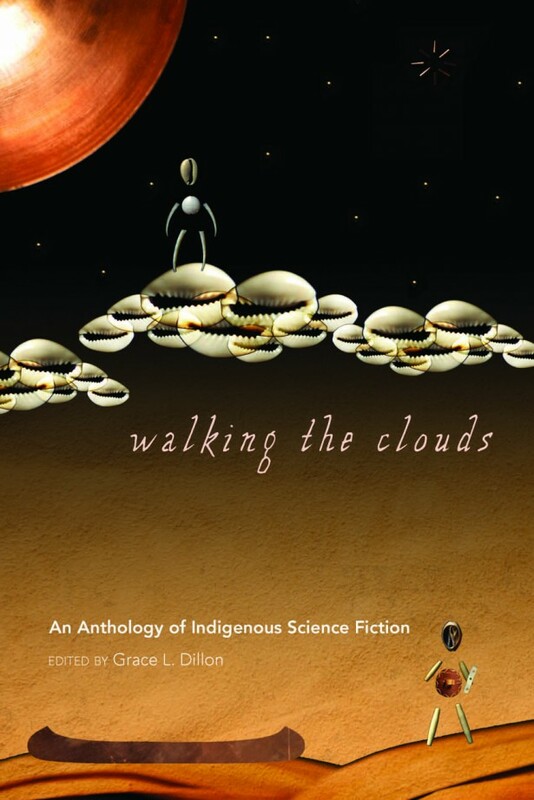 Walking the Clouds is an anthology of indigenous science fiction. The book sounds fascinating, and I'd love to read it, although I admit to being disappointed to discover that most of the stories are excerpts from longer works, and only a few are self-contained stories. 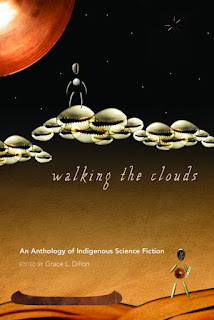 This review contains a short but interesting interview with editor Grace Dillon: "Just as our science is not primitive, our storytelling has always contained the elements of science fiction that are considered forward-thinking, inventive and visionary today." Read the review & interview here. Many thanks to +Biology in Science Fiction for sharing this gem.